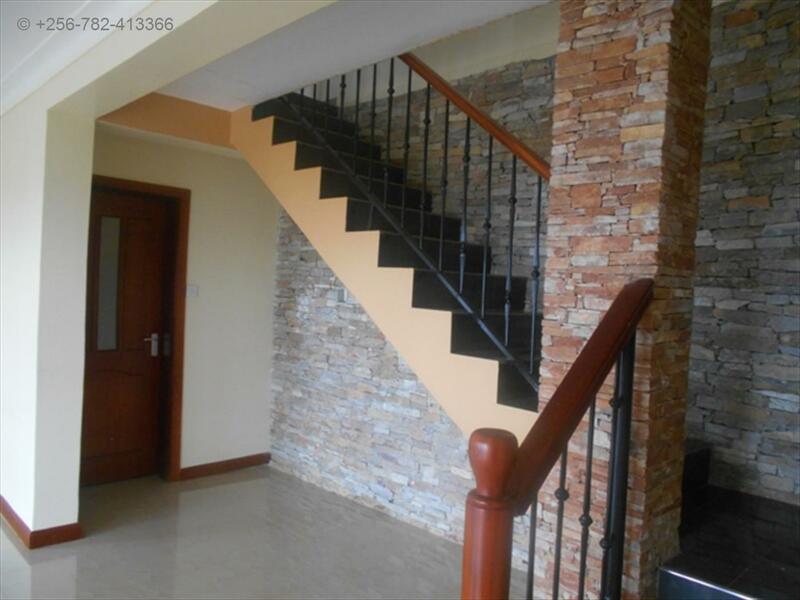 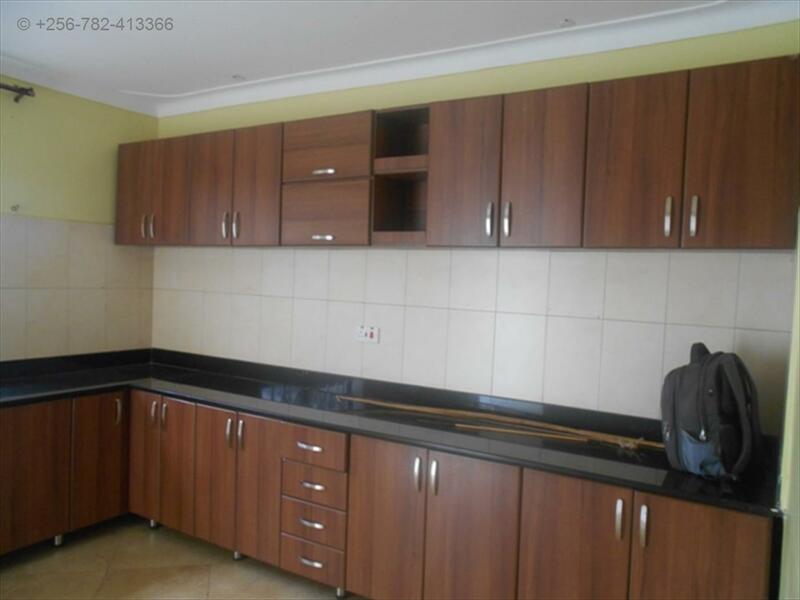 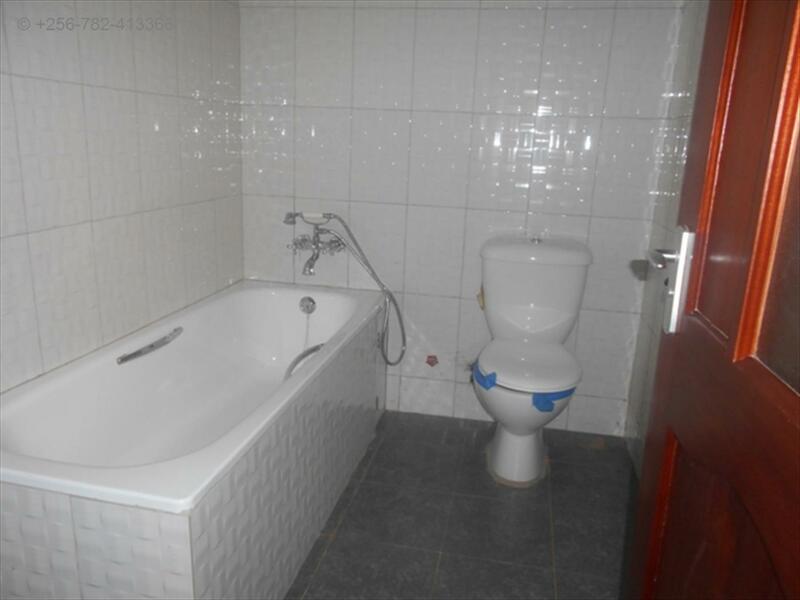 3 bedroom flat for rent at USD1000 Usd , the house is strictly rented out in dollars, has spacious bedrooms, tiled, furnished kitchen, ample parking space, and its in a secure neighborhood. 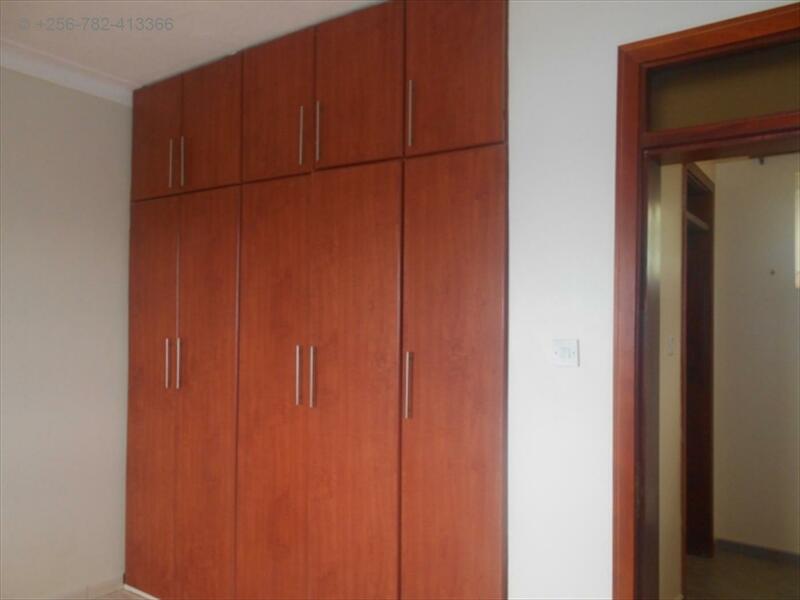 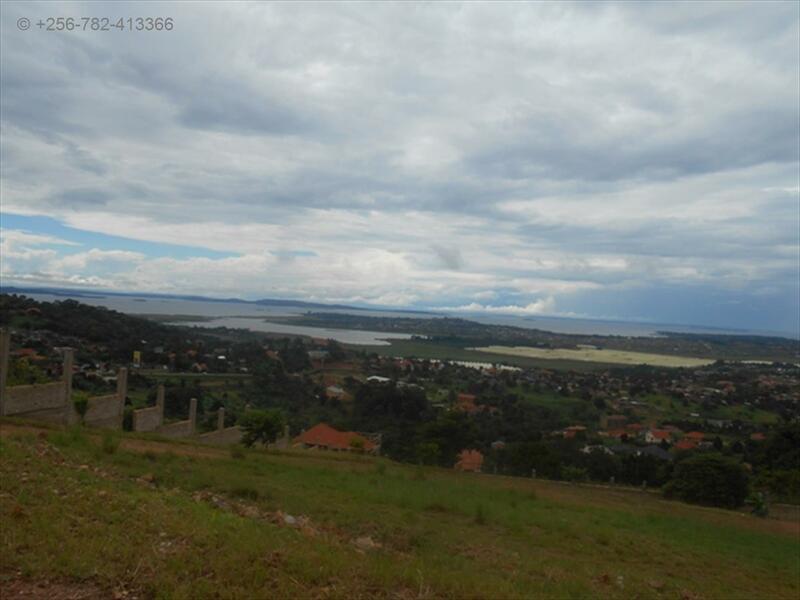 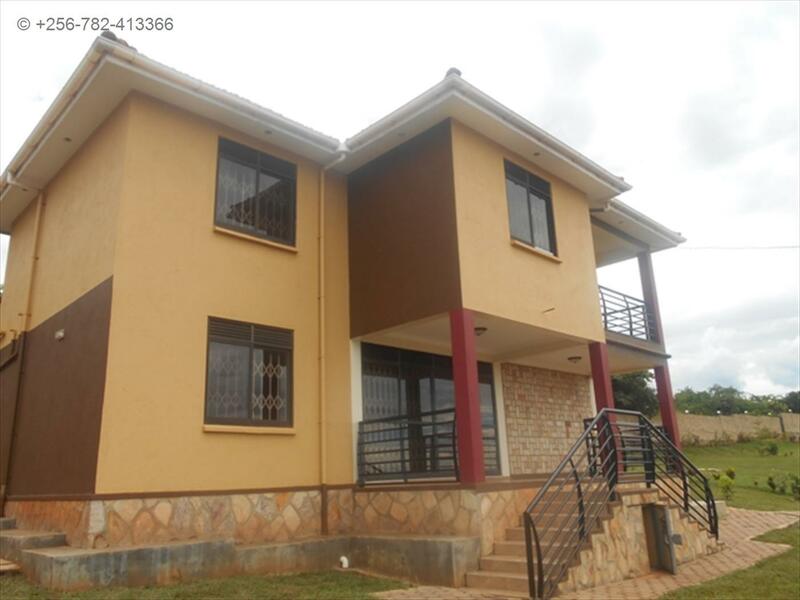 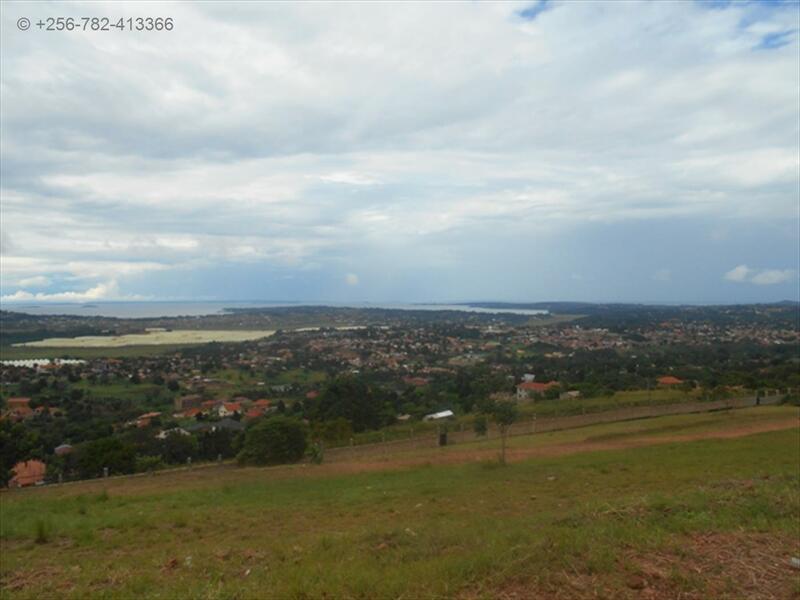 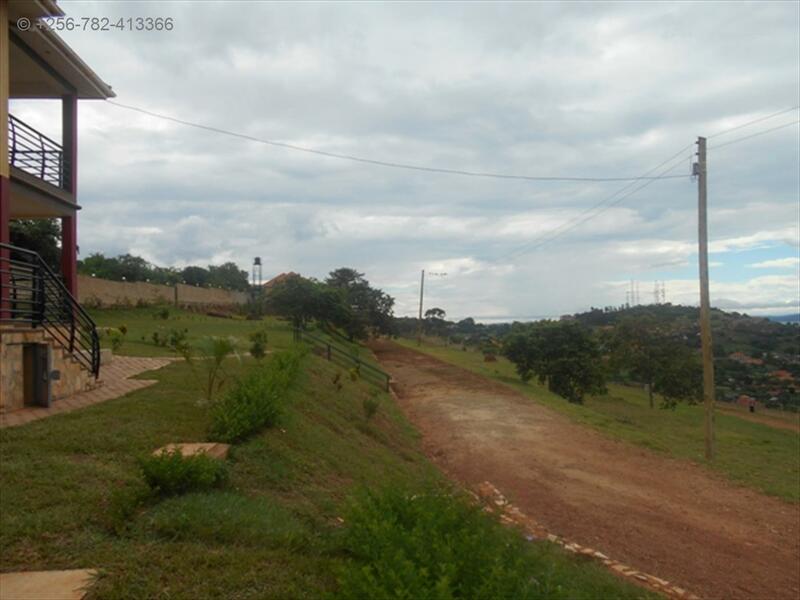 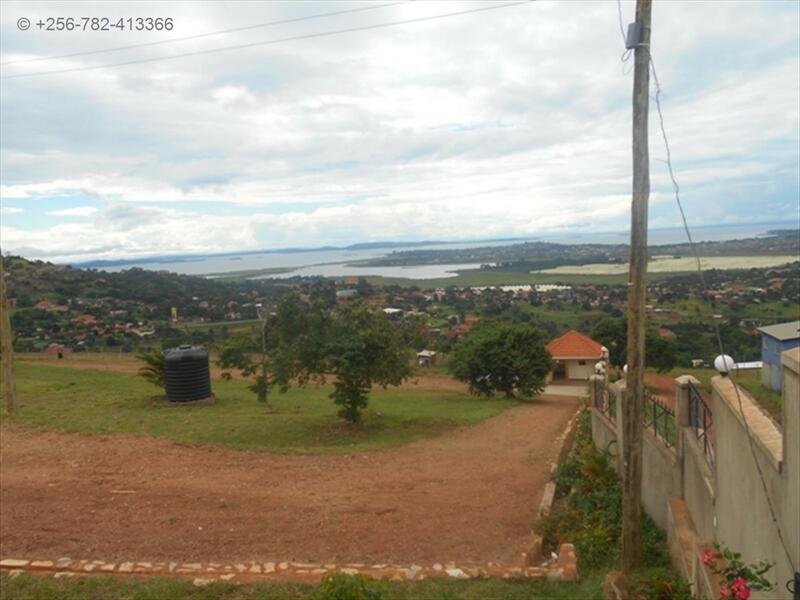 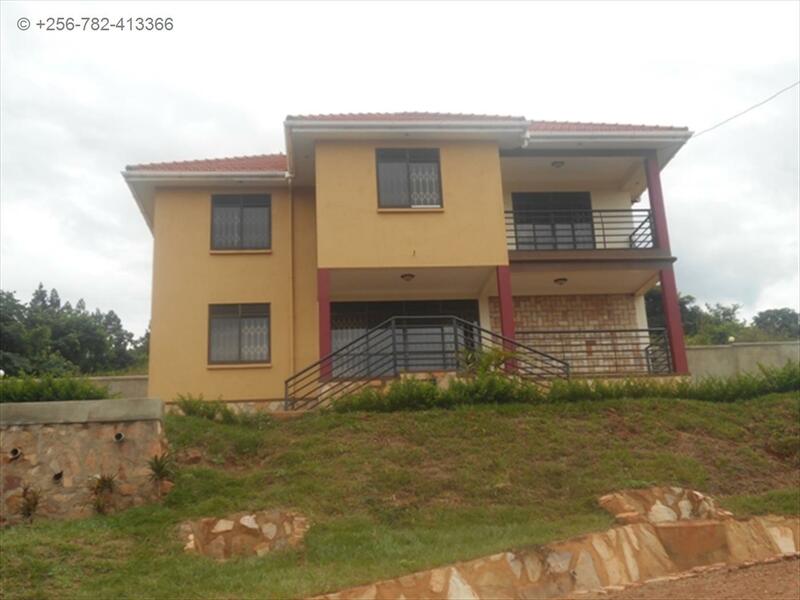 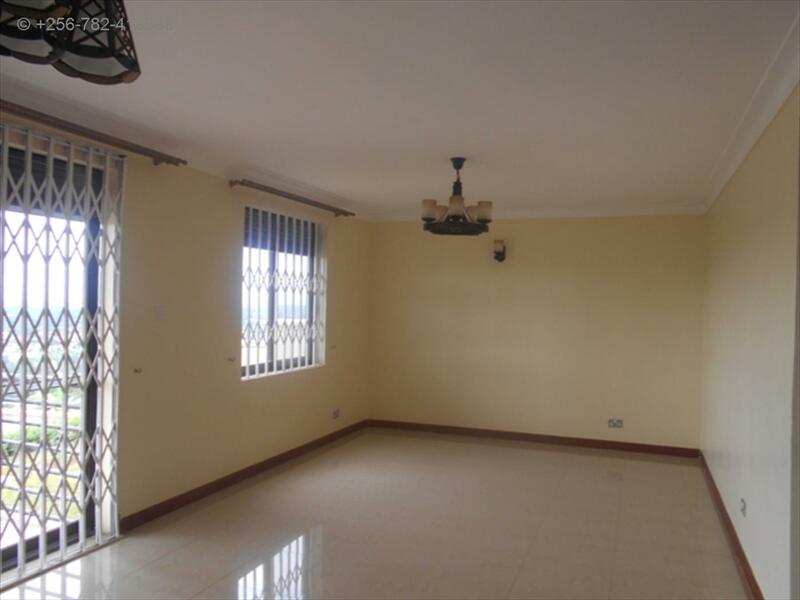 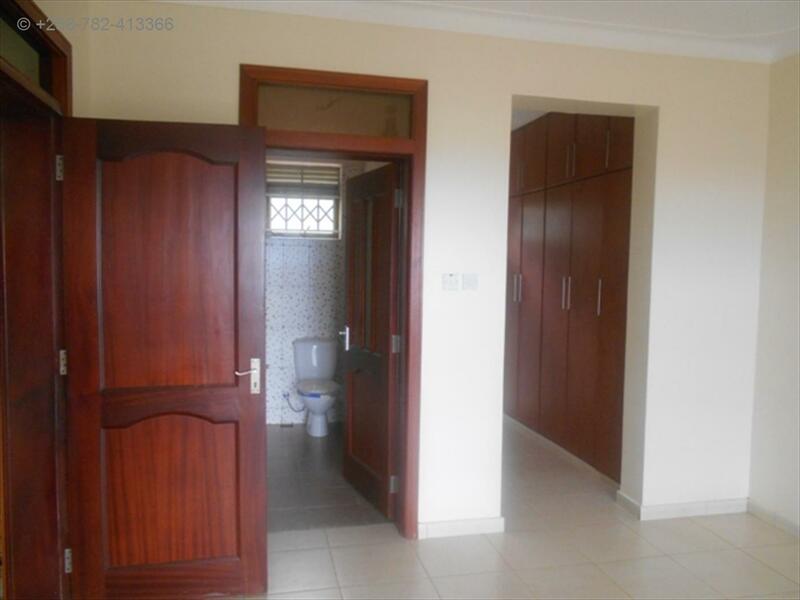 Has a lake view, and its 1km from the main Entebbe road. 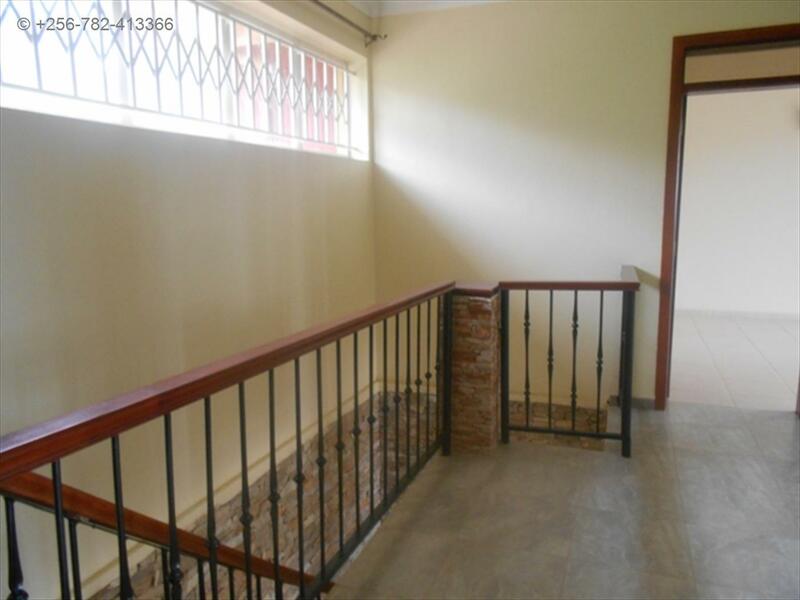 Wall fence, Servant quarter, Security guards, Lots of parking, Spacious gardens, gate. 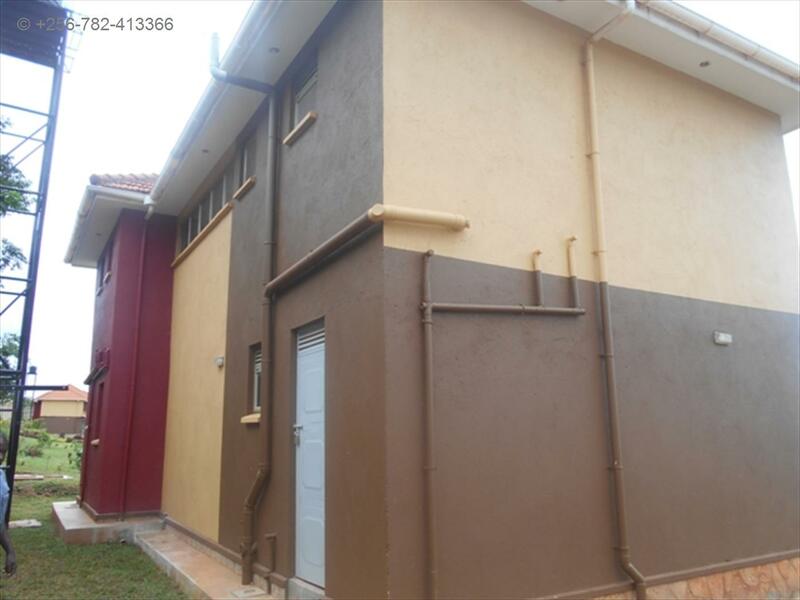 Am interested in viewing this property (with code 21794) on 4/20/2019 at 3:00pm, please confirm my appointment.